Outdoor events can be romantic (an intimate, candlelit wedding in a garden), or exciting (a wow-worthy, private event at a racetrack), and they can be totally unique (the creative freedom to make it your own)! Without the restrictions of four walls and pre-set venue decor, you can make your event shine when you (literally) think outside the box. 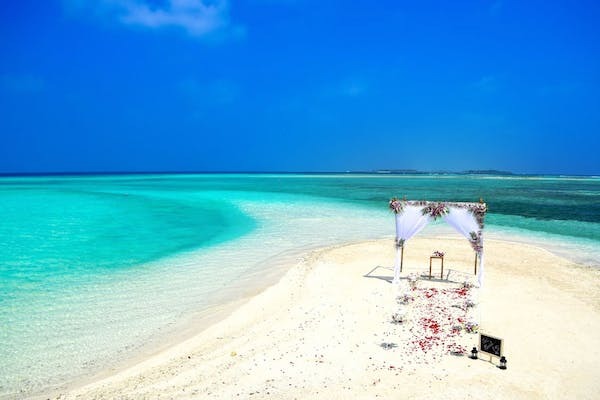 People are often hesitant to host their party at an outdoor locale, conditioned to choose banquet halls, and worried about the risk of encountering unpredictable elements. Well it's time to stop worrying about the weather and make your Spring event one to remember by taking the fun outside. With a great party planner by your side, and keeping these benefits on your mind, you can throw a wonderful, worry-free event - regardless of what the weather has planned. Why are outdoor events your best bet? Timing. Indoor venues tend to book up quickly. Because they're often the more popular choice, your desired date and time is less likely to be available - unless you book well in advance. Outdoor venues tend to have more availability and flexibility, making it easier for you to book the date you want, with less lead time required. Cost. Outdoor venues can often cost much less than their indoor counterparts. Consider hosting your event in your own backyard, or in a budget-friendly public space where you can enjoy the benefits of your natural surroundings without footing a big bill. Setting. Nothing compares to using nature as your backdrop. Your guests can cozy up for cocktails in a garden setting, dine while taking in an oceanfront sunset, or dance under the stars! Space. Indoor venues often come with space restrictions - the ceilings are too low to include a bouncy castle for kids, or the walls are too tight to include enough tables and chairs to seat your entire guest list, or the footprint is too tiny to include a fun photo booth on your special day. With an outdoor venue, you are less restricted space-wise, so you can invite more friends, and add more entertainment options. Rain or shine, you can make your party pop outdoors. Look into the weather patterns in your region for the season when you'll be hosting your party, create undercover spaces by adding tents to your party, and make sure you have a backup plan in place - just in case. 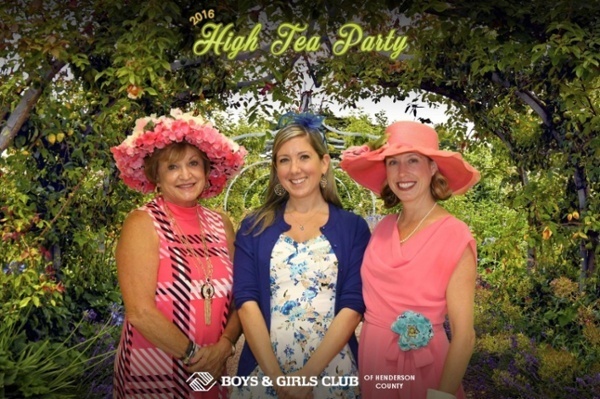 And don't forget to make your event especially memorable by adding a photo booth to your party! 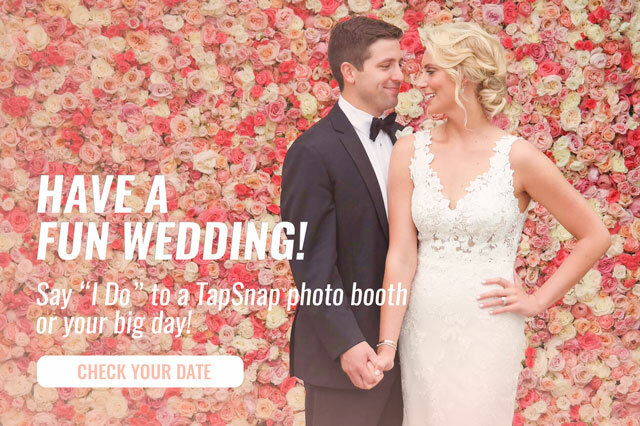 TapSnap's photo booths are weather-proof and durable, so you can take the photo booth fun outdoors and capture your natural surroundings while creating custom keepsakes for your guests.